Only 11 months!!! 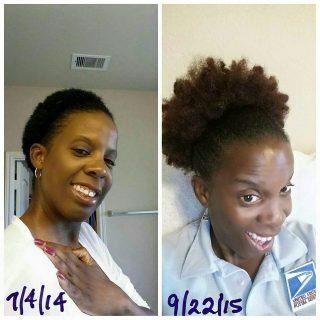 With proper care & ‪#‎HairfinityHairVitamins‬ my hair has grown tremendously!!! 6 months after your product & plenty of water. 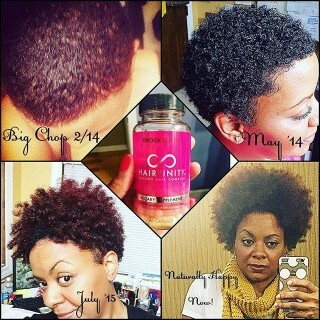 I have been taking #Hairfinity for a year now. I started seeing results quickly. 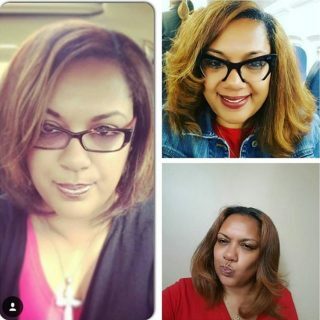 Ive tried to explain how well it worked for me, but I felt these pics showed it better!! I decided to do a cut-in design on June 8th. As you can see my hair was cut to the scalp. 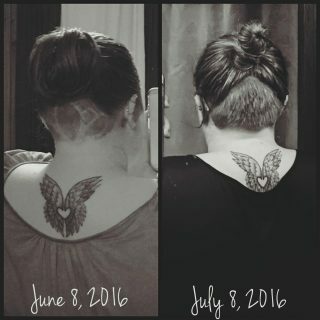 In just a month, July 8th, I had hair that I could grip/pull. 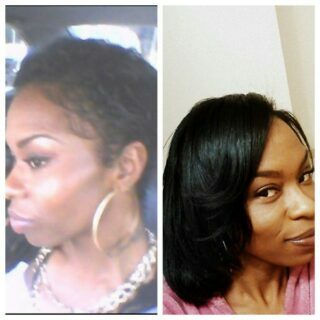 2 year difference thanks to hairfinity!! How it all started and where we are NOW!! Thanks! This picture is an update!! 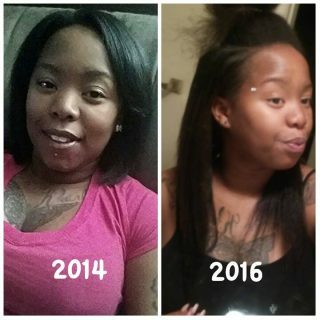 Hairfinity grew my hair. 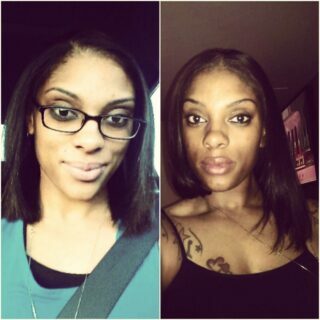 Picture on left was my big chop, and picture on right was 14 months later. 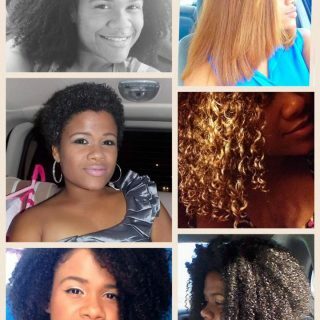 Welcome to my journey with @hairfinity. I’m absolutely in love with these products!! After bleaching my hair entirely blonde and damaging it with heat, Hairfinity has help aid my hair back to life! For girls with the same problem I’ve had, I’m telling you these really do work!